Season 8 is upon us folks! 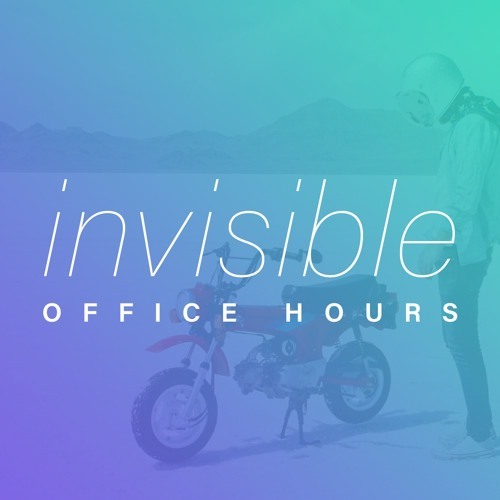 This pre-episode (presode) is a little teaser of what's to come in the eighth season of the Invisible Office Hours podcast. Is a show about Toyota Prius'? Why doesn't Paul update Jason on things he's buying? Those and a bunch of other fun topics are headed your way this upcoming season.